Welcome to the youth and junior section of Giant Cycling Club. Please meet our riders, understand our ethos and see our results. Giant CC is partnered with Epic Coaching and we care as much about a rider’s development as we do their immediate results. Giant CC has junior boys, junior girls teams as well a youth girls team. Giant CC is managed by experienced, life long cyclists. We help riders grow and learn within the sport. Big foundations and cycling fundamentals are key. Giant CC is based in the South West of England, its riders coming from Bristol, Somerset, Devon, South Wales and Dorset. Simply put, we want to help our junior and youth riders go as far in the sport as they want. Some will will find success as professionals, others will gain skills that stay with them for life. What ever, they will have fun. 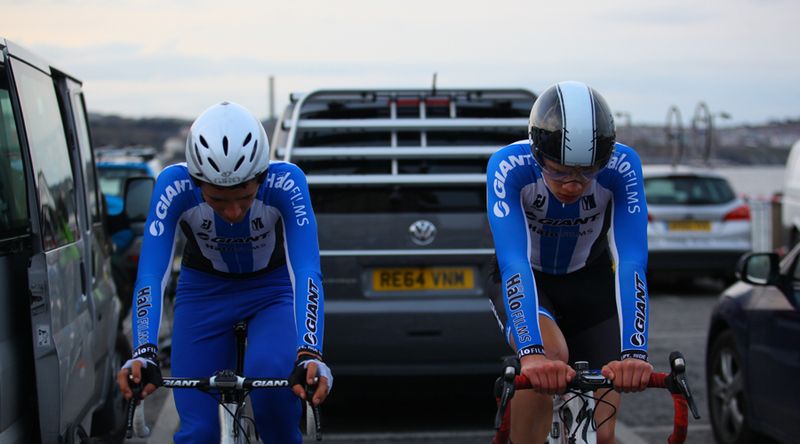 At Giant Halo we help riders develop by building a strong team ethos. We don’t have a huge budget but our supporters have deep roots in cycle sport and the industry. Our club runs contain ex pros, ex world and ex national champions. Our team mangers have ridden bikes all their lives. Our sponsors are proud to be associated with teams run in a different way. Giant bikes support some of the biggest men’s and women’s teams in the world. Epic Coaching specialsises in young rider development, Secret Trainig supports the Saxo Tinkof team with nutrition and cleaning products, FD Works keeps the books in order and Halo Films is an expert in sports communication. 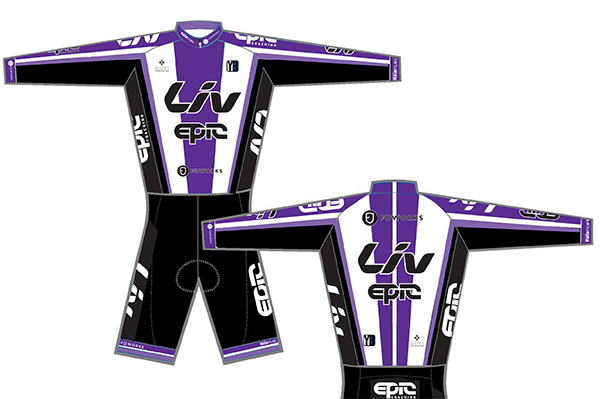 We are proud to be supported by, Giant UK, Halo Films, Epic Coaching, FD Works, Secret Training and Le Col clothing. The team is run by Peter Georgi with coaching support from Mark Dolan and his team at Epic Coaching. Equipment support comes from Neil Langdon and Rob Lyne at Giant UK, thanks guys. 2016 will see Giant Halo and Liv Epic race all over the UK, Ireland, France, Belgium and Holland. Last year we got to know each other well and as the season went on we learnt how to race well together. It’s a pretty casual team but serious when we are racing. Epic Coaching has been a major part of our good results. The new club is going to be a big step forward for us. As new juniors we are going to be riding with senior women for the first time. We are all looking forward to it. The key to Giant and Liv is our strong team ethos. Although everyone is racing at a high level we still have to have fun and the riders have a lot to learn. Learning to ride as a team; how to take advantage of your numbers and working for a collective goal is major part of a rider’s development.